Technology is changing the scope and depth at which nonprofits can engage supporters. 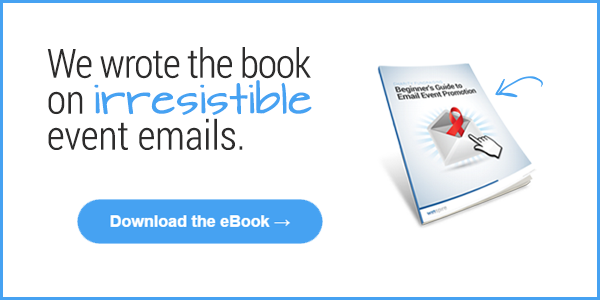 Is your nonprofit intimidated by online marketing, or not sure where to start? 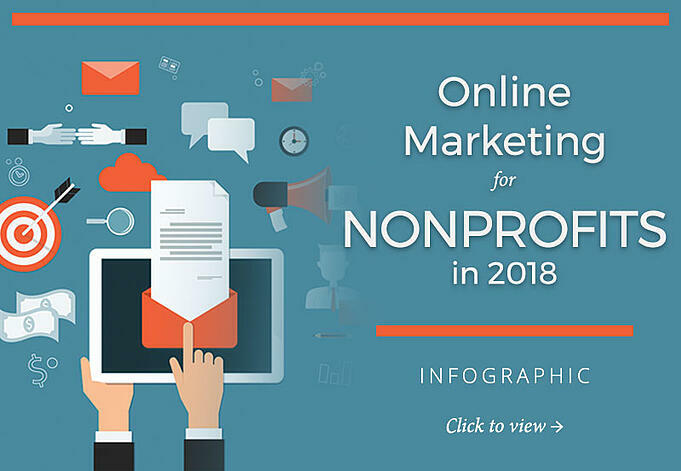 You're not alone: A recent survey reveals 69 percent of nonprofits feel they need to do more with online marketing to engage their audience. Here's more information on how you can take advantage of the opportunities listed above. Google Ad Grants gives qualifying nonprofits the ability to create text-only advertisements, completely free. The program has served over 20,000 nonprofits in 50 countries since 2004. 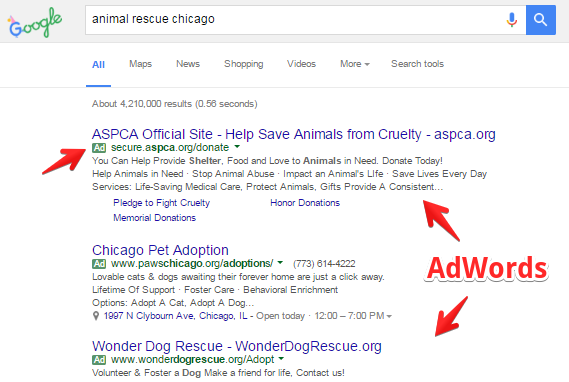 How it works: When people search for keywords related to your nonprofit, your ad will appear in the sponsored section at the top. You can set ads based on your geographic location to drive local event attendance and awareness of the cause. Plus, Google AdWords offers robust analytical tools to determine which keywords and descriptions are getting the most attention. Every time someone clicks on the ad, up to $2 is deducted from the $10,000 monthly budget of in-kind advertising. Once you reach the $10,000 cap, your ad will be removed until next month. Get the full details on the program and eligibility here: https://www.google.com/grants. 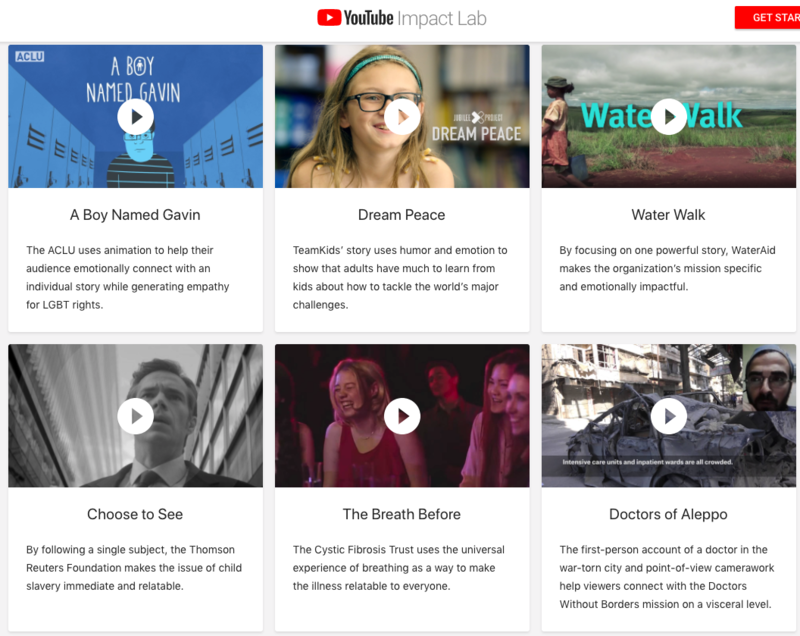 The YouTube Impact Lab is all about empowering your nonprofit to tell its story and amplify the mission in a fresh, engaging way: through video. Video is one of the most effective ways to foster empathy and galvanize supporters. Some 1.5 billion people visit the popular video sharing platform every month. YouTube offers a worldwide audience plus built-in tools to help charities connect with viewers, improve their marketing collateral, and give an interactive edge to fundraising. With more than 1 billion people on the social networking giant today, and the largest growing group being baby boomers - virtually all of your donors have a profile on Facebook today. Recent changes to the home feed algorithms may affect how often your nonprofit's page is displayed to users, so it's more important than ever to engage with supporters in authentic and interactive ways. The best way to do this is to create concise, interesting content that supporters will naturally want to share with their networks. On Facebook, video is king, and nonprofits can now add Donate buttons directly to live videos. If you're hosting a virtual fundraiser - say, an animal shelter giving a tour of the facilities - the in-screen donate option is a great way to move straight from the emotional impact to the ask. 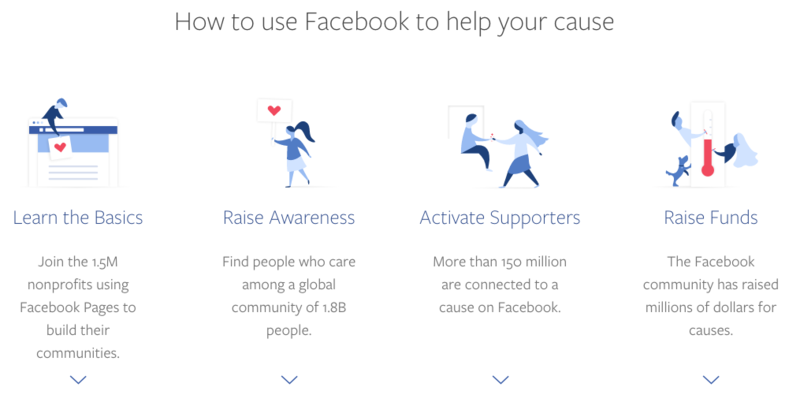 Finally, Facebook also offers a unique opportunity to allow supporters to raise money directly through the site. The fewer steps a donor has to take to support the cause, the more likely they are to follow through. Plus, this method taps into the magic of peer-to-peer fundraising: We love to support a friend's birthday or anniversary rather than unprompted solicitation. To learn more, visit https://nonprofits.fb.com.